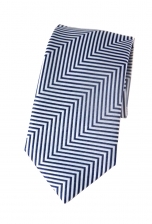 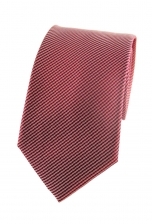 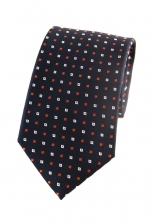 Add some dash to your look with our joyful Nathaniel striped tie. 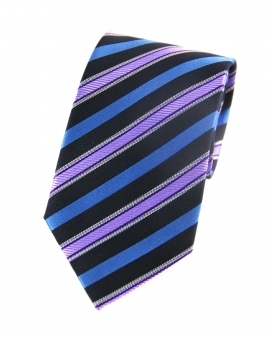 The lilac stripes sit playfully against the striped black and blue backdrop to create a dazzling effect. 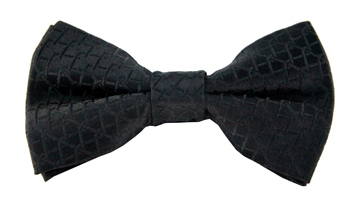 Team it with a smart black suit for your next event.